In September, we partnered with Amplitude, an advanced analytics tool that helps companies build better products. They do this by providing valuable retention data which is normally too complicated to access through Google Analytics or Adobe. We believe that their tool will help build out our insights capability by ensuring we prioritise features that will increase customer retention on apps and websites. In order to get a view of their world and speak to their existing partners and customers, I travelled to their annual conference in San Francisco. 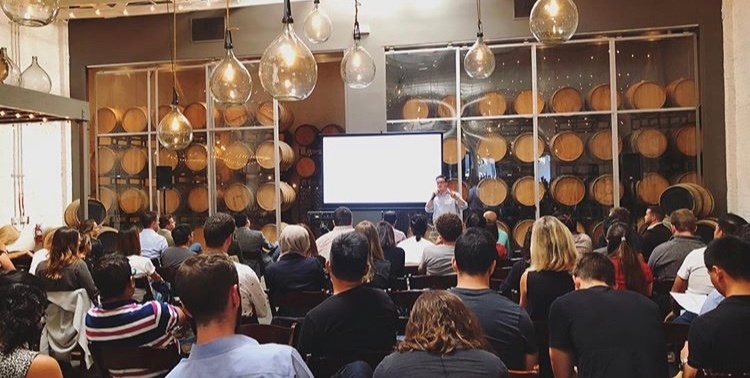 The event focused on how to build great products for growth, featuring a host of big name speakers from AirBnB, Uber, Slack and many more. A few key themes were evident throughout the two days. Staying focused on customers by using simple, easy to measure KPIs while ensuring your data is democratised will result in an exponential acceleration in growth. Laura Ellis, Analytics Architect at IBM spoke on the first day in an industrial style wine-bar exclusively for partners and customers. The talk was about building a data democracy, and as someone from a non-data background, this really resonated with me. Ensure the right data is accessible to subject matter experts in a format which they can easily use to make decisions (without becoming data scientists themselves). This is incredibly relevant when we think that data scientists are rare (and not to mention expensive) but also that across any business, the need to make informed decisions, based on data, at the pace, would be possible. According to a BCG report, retailers that are using data to deliver personalised product suggestions see an increase of 6-10% revenue, 2-3 times faster than those who don’t. I can’t help thinking that if this was possible across every team in the organisation, the results would be far greater. Availability of data alone is unlikely to move the needle much. Knowing what data is worth and focusing on and how this aligns to your overall objectives, either as a team or an organisation, will deliver results. 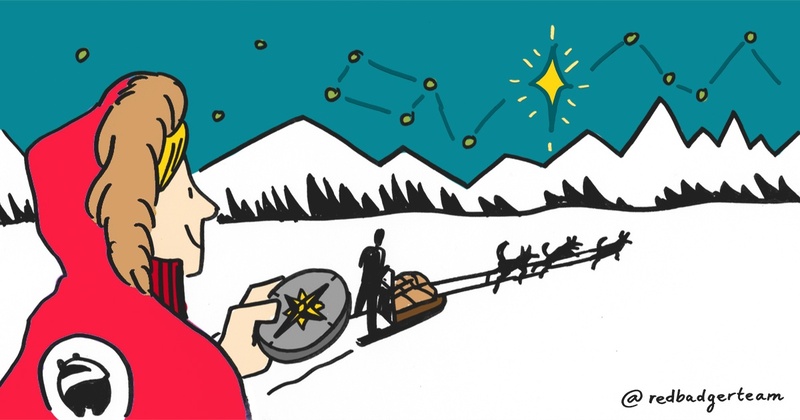 Amplitude’s approach to this ‘NorthStar’ metric looks to align the team on strategy, communicate the product organisations’ impact and progress to the rest of the company, and hold PMs accountable to growing business outcomes. We looked at their customer, Spotify as an example. 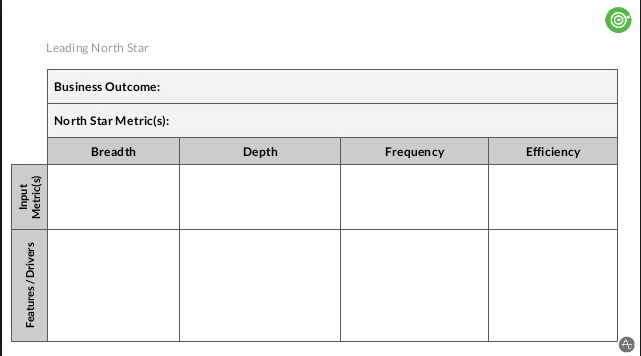 It’s interesting to see that a single metric, that takes into account both the depth and breadth of customer engagement with your product, as well as the frequency, can provide this alignment. Get in touch if you’d like to join our next Northstar workshop, run jointly with Amplitude. 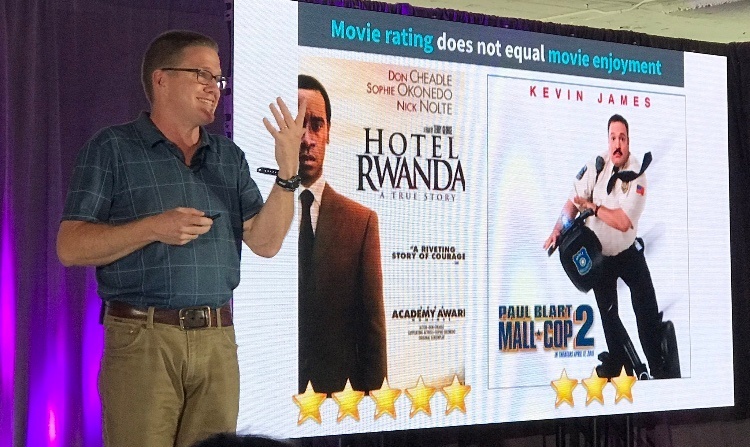 Interestingly, while data (and the ability to gain actionable insights from your data) provides irrefutable benefits, Gibson Biddle, Netflix's former VP of Product highlighted an valuable point about finding a balance between delighting customers and data-driven decisioning. Netflix data clearly highlighted that there was a financial gain to be made by not informing customers when their free trial was about to run out. The A/B tests showed that they would lose $60 million through notifying customers before their trial came to an end. The decision was made to do it anyway as the value of their brand and the ethics behind the decision outweighed revenue. When focused on long-term growth, delight trumps immediate revenue. Tatyana Mamut, Strategic Advisor and Former GM and Product Executive @ AWS, Salesforce, IDEO, continued the customer focused theme, highlighting the need to get your product into the hands of real customers as soon as possible, the earlier the better, if it’s just a rough sketch even better. This might even allow them to help you sketch something even better. Don’t be afraid to let your customers tell you you’ve failed, rather on day one than 6 months into building something. Awesome to see this aligns with Red Badger’s approach to Just in Time UXD, check out our webinar to find out more. Amplitude seem to be achieving the right amount of customer delight too. A number of their customers and partners highlighted the benefits of having insights easily available using their tool. This has helped them to prioritise what their customers really find valuable, and generated meaningful results not only in user experience but meaningful revenue too. These customers ranged from large organisations to a small product start-up, proving a healthy dose of client love across the board. 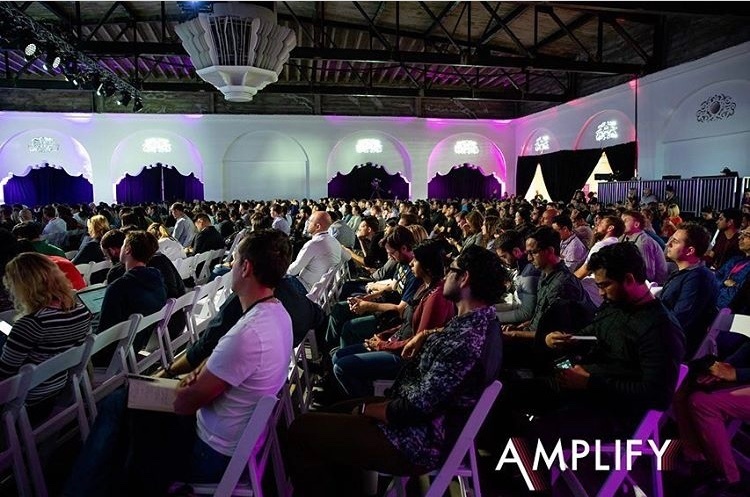 With a new found love for data and insights, I’m looking forward to working closely with Amplitude over the coming months to see how, along with our Insights Team, we can generate the same success for our customers through helping them build better products.